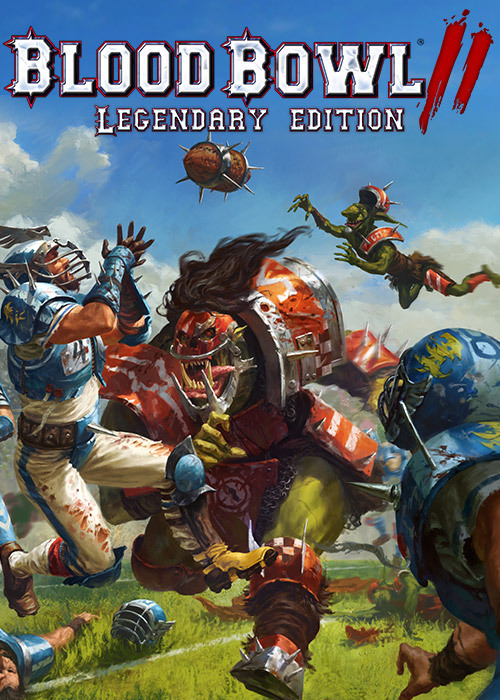 Blood Bowl 2, the sequel to the video game adaptation of Games Workshop's classic tabletop game combining American football with the Warhammer fantasy world, today welcomes its Legendary Edition! This is the ultimate Blood Bowl experience, available on PC/Mac, PS4 and Xbox One. 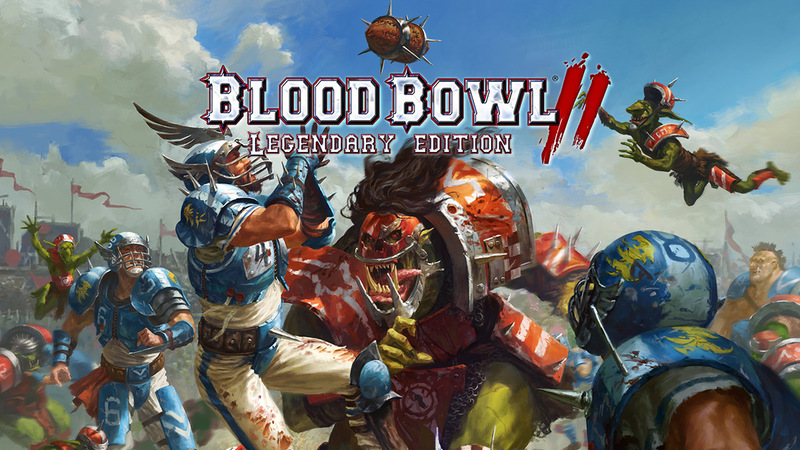 Blood Bowl 2: Legendary Edition is downloadable as a stand-alone game for newcomers, and as the Official Expansion for all current Blood Bowl 2 players. Before stepping onto the pitch, take a look at the Legendary Edition Launch Trailer. Highly anticipated by the fans, the Legendary Edition offers ALL the official races from the Blood Bowl board game, including the sly Goblins and a brand new race - the Kislev Circus and their ferocious Tame Bears! These 24 teams come with all their Star Players, as well as the new Khemri stadium, located at the feet of the Tomb Kings’ imposing pyramids. Experience new game modes such as a brand new Solo Career mode, or the new Challenge mode, which will put your wits and skills to the test through crazy and challenging game situations. For the first time in the history of Blood Bowl, spice up your matches with teams made up of a combination of players from different races, or go wild and lead a team of Star Players only! Last but not least, Cyanide has developed a host of new features and options to enrich the already deep multiplayer experience. These expand the possibilities offered for players to communicate, create, set up and customize their online leagues and competitions. Blood Bowl 2: Legendary Edition will be available today for download on PC/Mac, PlayStation 4 and Xbox One.